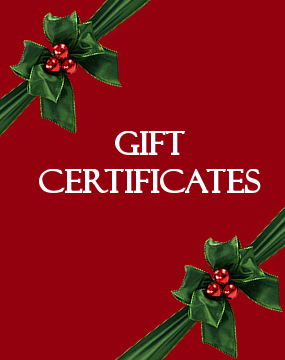 Central Kentucky Tours has gift certificates available for the holidays or any other special occasion. We can make the certificates for any amount and they do not expire so they can be used whenever it is convenient for the recipient. Call us at 859-492-3413 for more information.